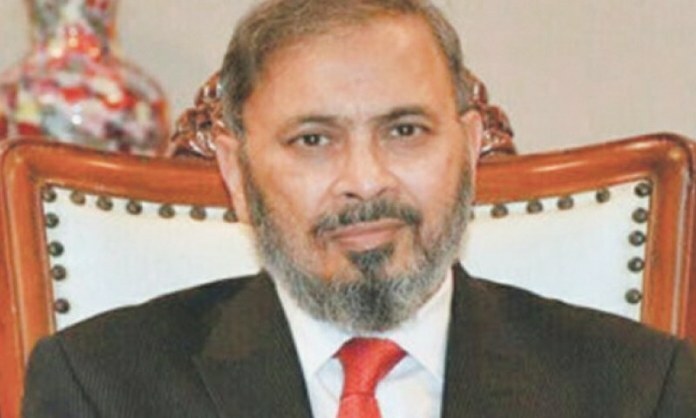 KARACHI: Former President of the National Bank of Pakistan Saeed Ahmed and his self-made media advisor insurance broker Jamshed Mir must be arrested in an insurance scam in which the NBP first delisted a Lahore-based insurance company and then listed it again with a delay of about two months that reportedly involved kickbacks of millions of rupees, sources in NBP said. 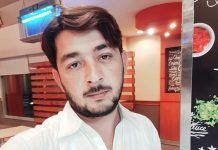 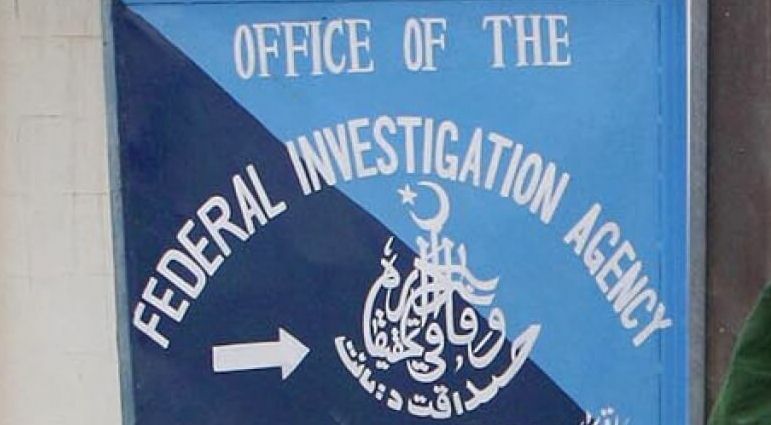 Both, Saeed Ahmed and Jamshed Mir are involved in that insurance scam that need to be probed either by FIA or the National Accountability Bureau, said sources. 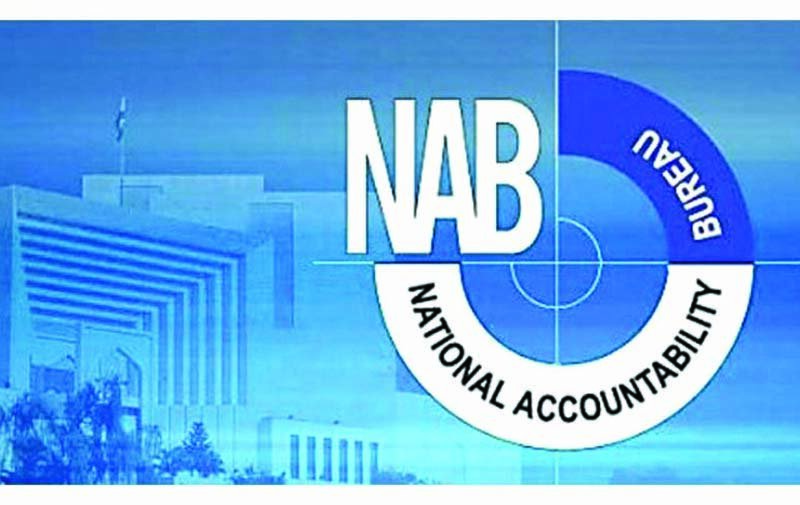 NBP officials are of the opinion that Jamshed Mir is a key instrument behind delisting and listing scam of a private insurance company and he (Mir) is now diverting NBP’s insurance business to another leading insurance company. 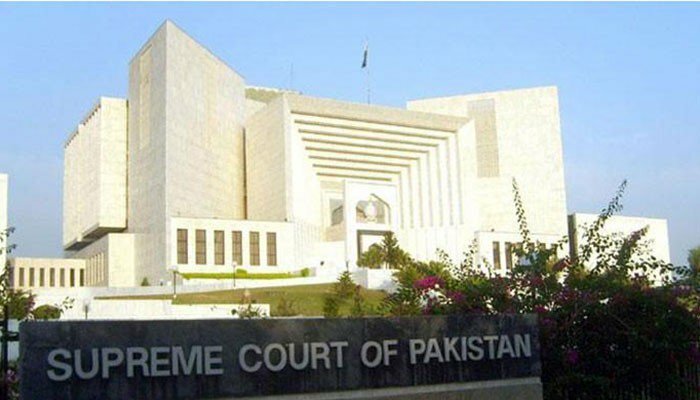 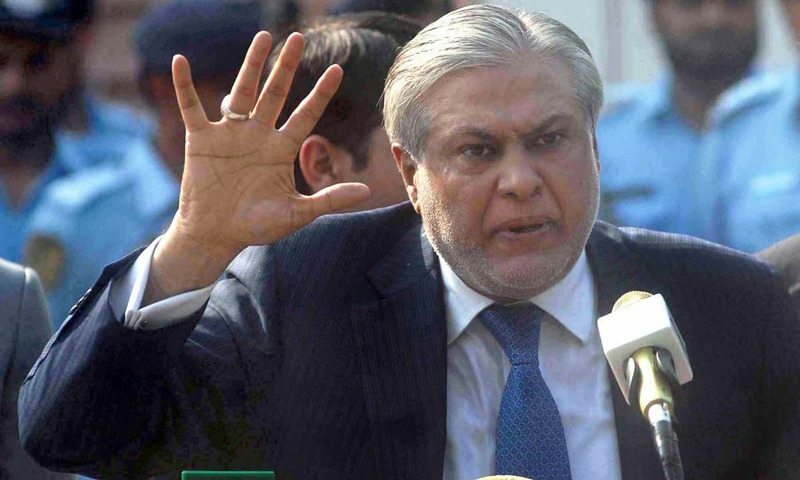 Ex-NBP chief Saeed Ahmed had already been indicted in former finance and an absconder Minister Ishaq Dar’s assets beyond means case. 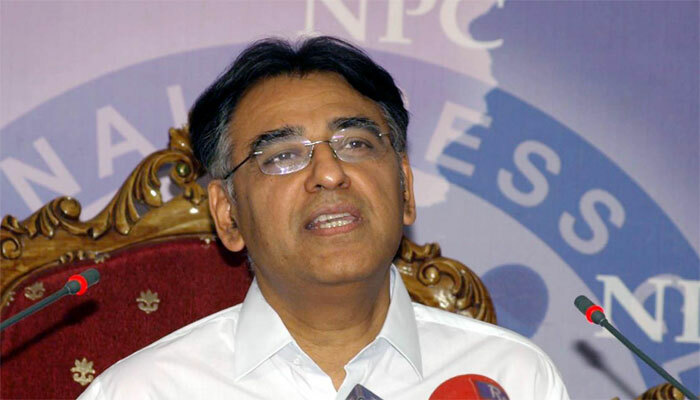 The PTI government had already terminated the services of NBP President Saeed Ahmed in last days of August 2018 due to his involvement in mega corruption case against Ishaq Dar. 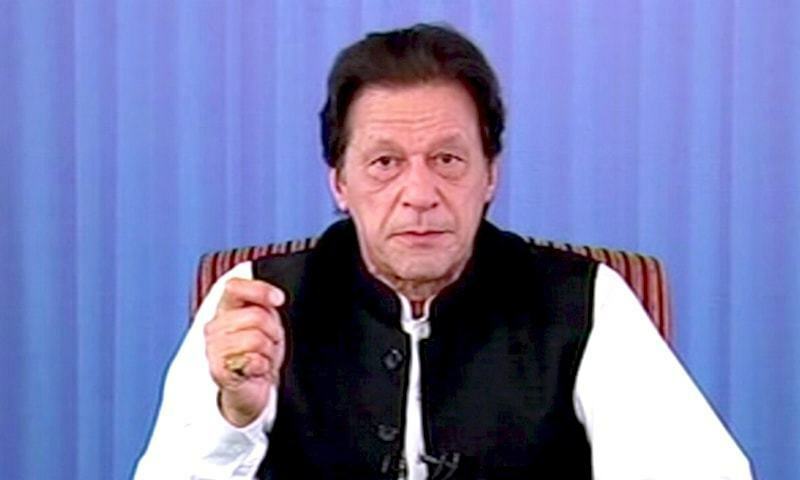 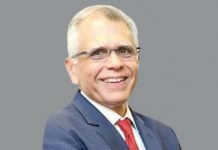 The PTI government had appointed Tariq Jamali as acting President of the National Bank of Pakistan after pre-mature termination of Saeed Ahmed. 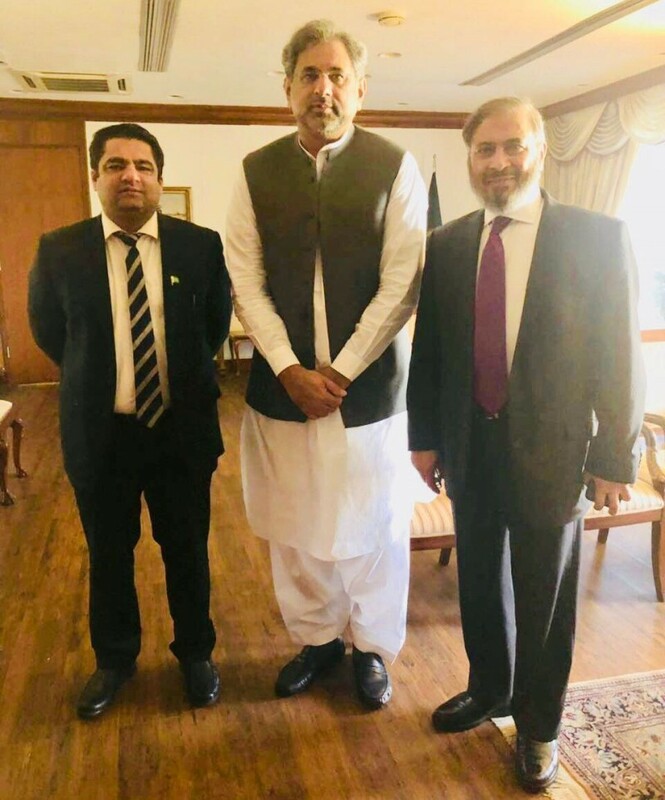 Mr Jamali will hold the charge till the appointment of a regular President of the NBP after due process. 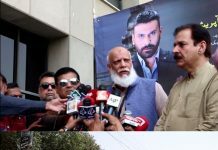 Sources are demanding immediate arrest of Saeed Ahmed with the view that If Zafar Hijazi, Anwar Majeed, Hussain Lawai can be arrested on corruption allegations, why Saeed Ahmed is not be put behind the bars. Pertinent to note is that Saeed Ahmed is a co-accused in an illegal assets reference case against former finance minister Ishaq Dar who had already been declared a proclaimed offender.